Russia did all they could in Kazan against Mexico but their best was not enough as the hosts were eliminated from the Confederations Cup after losing 2-1 to the visitors. They needed at least a win to move to the semifinals, which saw them giving their best and taking the lead with a goal by Alexander Samedov in the first half. However, the tactical Mexico side equalized with Néstor Araujo in the same first half and got the leading goal early in the second half through Hirving Lozano following the mistake from the Russia goalkeeper Igor Akinfeev. Russia got many opportunities in the match, but poor finishing did not see them utilize it. Several players missed clear opportunities throughout the match played in front of 41,585 people at Kazan Arena. The host players gathered in the middle of the pitch to hail the fans after the final whistle was blown as the crowd continued to applaud them. 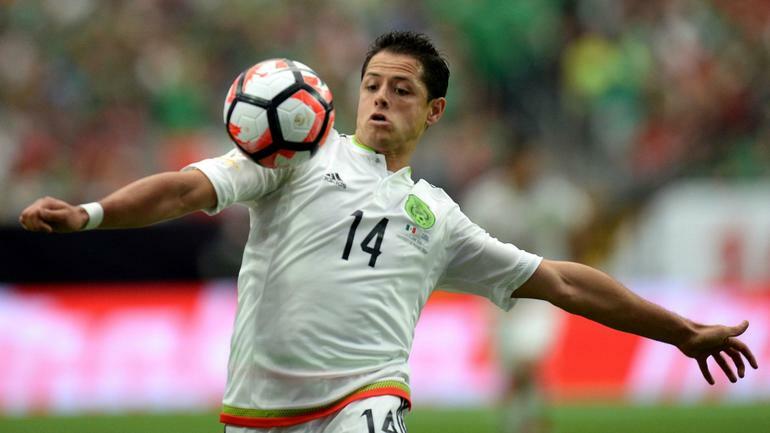 Mexico striker Chicharito said that he is ready for the Confederations Cup which will be held in Russia during the summer. The player has been suffering repetitive injuries this season and has just returned to this club in the closing stage of the season. He admitted that this season has not been easy on the injury front as he has spent more time on the bench than on the pitch. However, he believes that this rough patch is behind him and that he will be ready for the Confederations Cup. 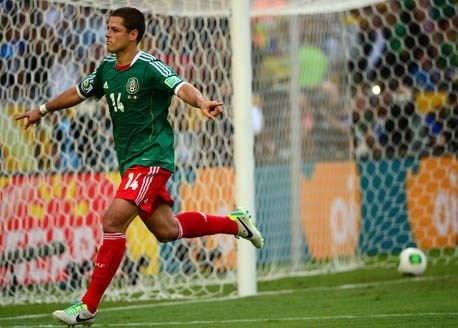 Chicharito said that he has good memories of this tournament in Brazil as he scored 3 goals. Unfortunately for him, his team did not go pass the group stage, and he could not add to his tally in this particular tournament. Mexican football recorded a high when the national team defeated Costa Rica 2-0. Winning that battle has helped the nation to the top of the Hexagonal round in CONCACAF World Cup qualification. 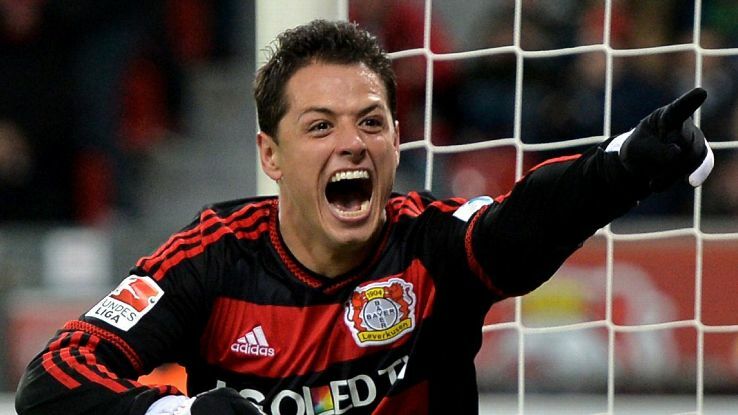 The night would be one embattled striker Javier Hernandez would not forget in a long while. The night saw him get a goal after nine months. The former Manchester United hitman equaled Borgetti’s record in fine style. The El Tri legend scored 46 goals in 89 appearances for Mexico and Chicharito equaled it when he scored his 46th as well on his 89th match. Doing this when the states were high – a major World Cup qualifying match – was much more praised than if it were during the friendly game against the US or Trinidad and Tobago next week. Rudi Voller, sporting director for Bayer Leverkusen has admitted that Javier Chicharito Hernandez could leave the club if they receive a crazy offer during the open transfer window this month. Last season had seen Chicharito rediscover his best form after he was deemed as surplus to requirements by Louis Van Gaal, who took over from Jose Mourinho at Manchester United. Voller has insisted that Chicharito, despite his lack of form, remains pivotal to the ambitions of the club. However, he did not mince words as he went on to admit that where Leverkusen gets a big money offer for the player, the club would be left with no option than to sell him.